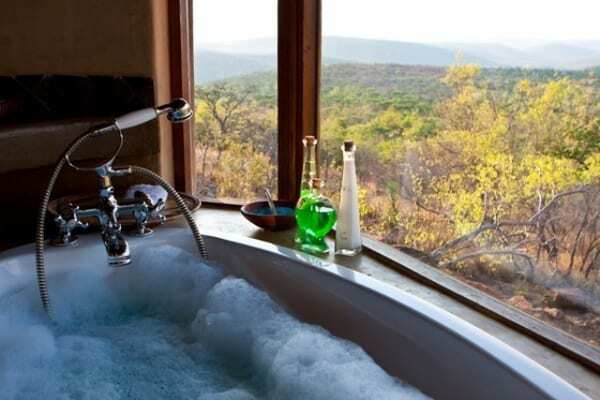 The AA Superior, exclusive and luxury Nedile Lodge is situated in the the malaria-free Welgevonden Game Reserve in the Waterberg Biosphere, three hours north of Pretoria. 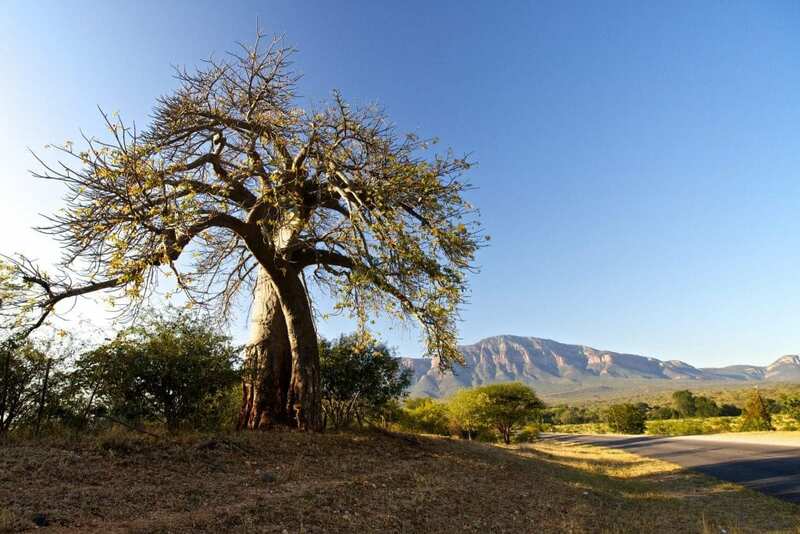 The 36 000 hectare Welgevonden Reserve has been declared a heritage site. The reserve is home to some of Africa’s most sought-after game species, including one of the largest collections of white rhino on private land. 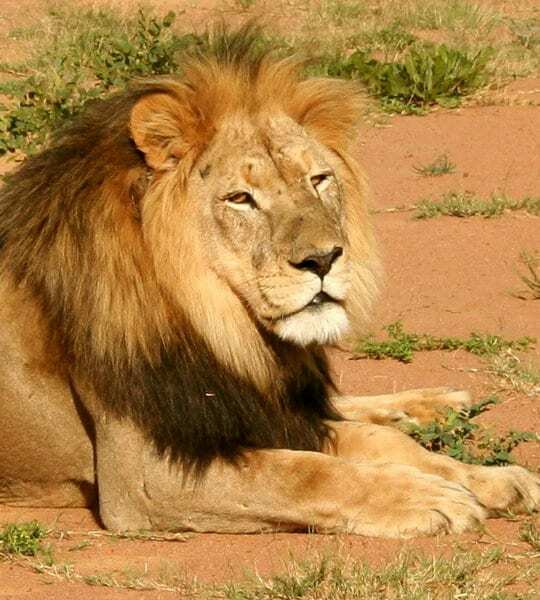 Other species housed within this reserve include elephant, lion, leopard, buffalo, giraffe, zebra, eland and many other varieties of antelope. There may even be the opportunity to catch a glimpse of the aardvark, brown hyena, or honey badger. 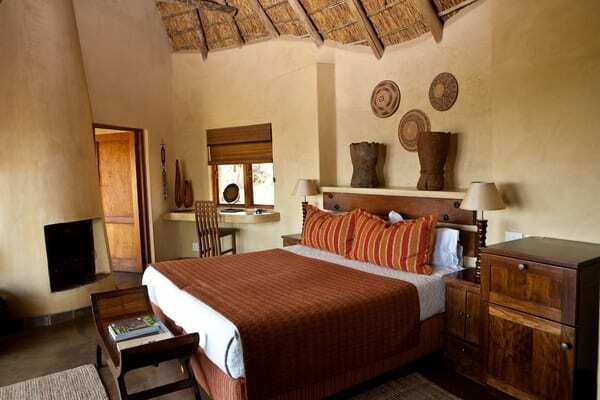 The lodge offers accommodation for 10 guests in five luxurious rooms. Two of the suites have an inter-leading entrance hallway, ideal for families. 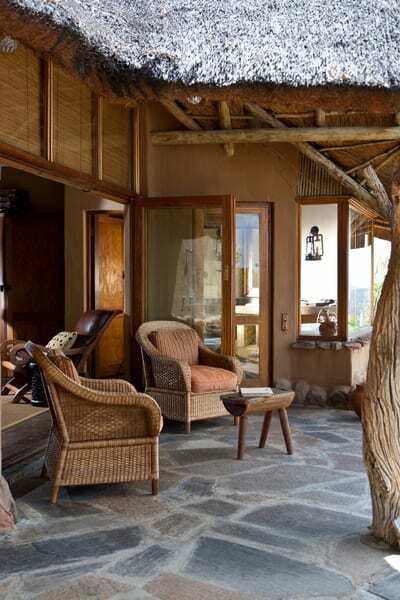 Each suite has a private deck, fireplace, ceiling fan, indoor and outdoor showers, and a luxurious bathroom. 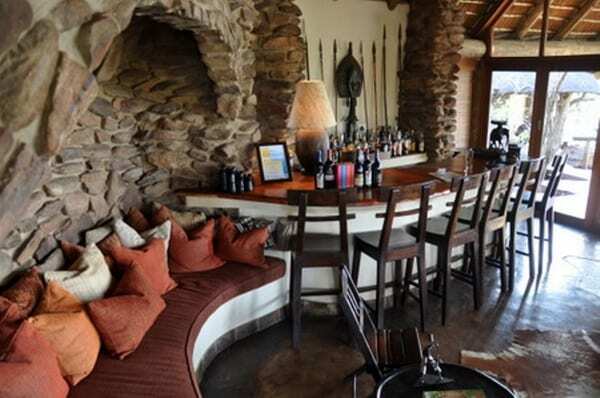 The main lodge at Nedile has a bar, dining room, and lounge. 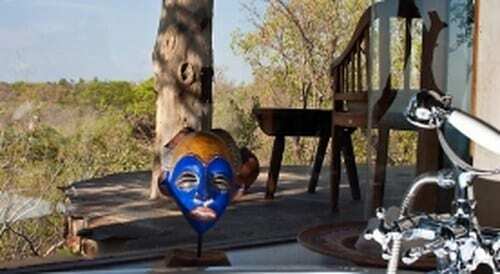 Meals, prepared by the resident executive chef, can be taken in the dining area or around a campfire in the rock boma. 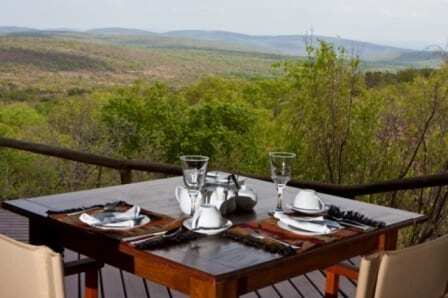 Game viewing in open vehicles and guided walks are also offered. Cancellation must be in writing. Children: Children under the age of 10 (pay full adult rate) are welcome only if a group booking is done. 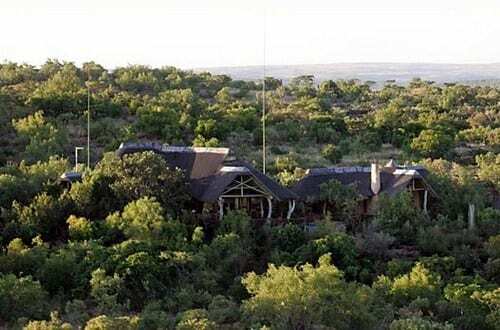 Special authorization will be required from the owners of Nedile Lodge. 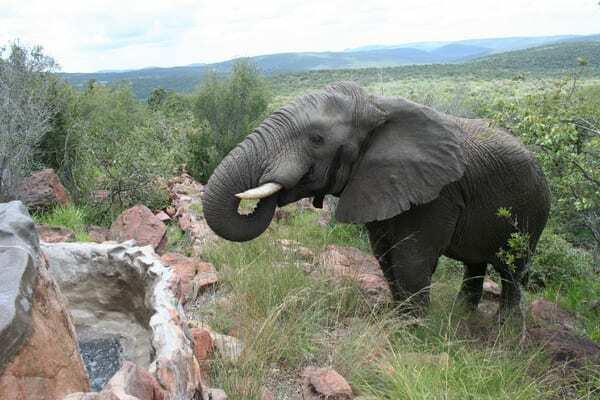 Children are allowed on game drives, at the discretion of the Game Ranger. There are no baby-sitting facilities. 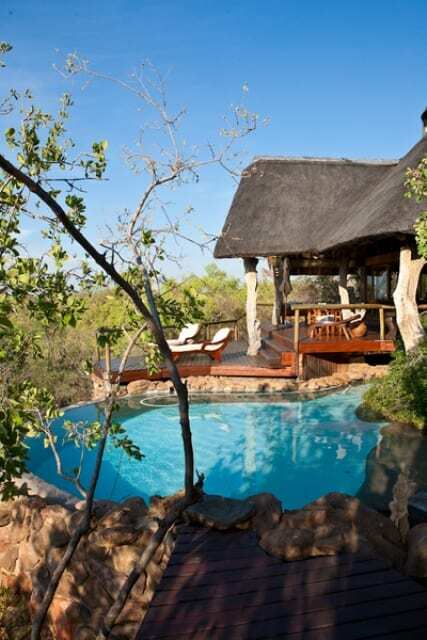 Nedile Lodge accept no responsibility for children under the age of 12 years as there are no safety rails around the private decks and wild animals roam freely and could be a potential danger. The landscape lends itself to several precipices and special care needs to be taken insofar as children are concerned. Check in time:12h00 at the West Gate: Please advise what time you will be at the West Gate. Check out time:12h00 at the West Gate: Departure from Nedile to the West Gate at 11h30. Due to the fact that Nedile is approximately 30 minute drive from the Welgevonden West Gate, alternative check in / out times can be arranged at additional cost of R200-00 per trip. It is not permitted to bring your own alcohol onto the premises. A fully equipped bar is available. 50% Deposit is payable within 3 days to secure the booking. The balance of payment is due 14 Days prior to the arrival of the guests at the Lodge. Booking will be confirmed once Deposit or Full settlement has been received.